If you live in an area with cold winters like I do, there are a few simple yet important things you need to do make your car winter ready. My son is on a travel basketball team so I have to do a lot of driving to get him to and from games. Sometimes the weather is pretty bad. Because of this, I recently took my car to the mechanic shop just to get it checked out in preparation for winter driving. 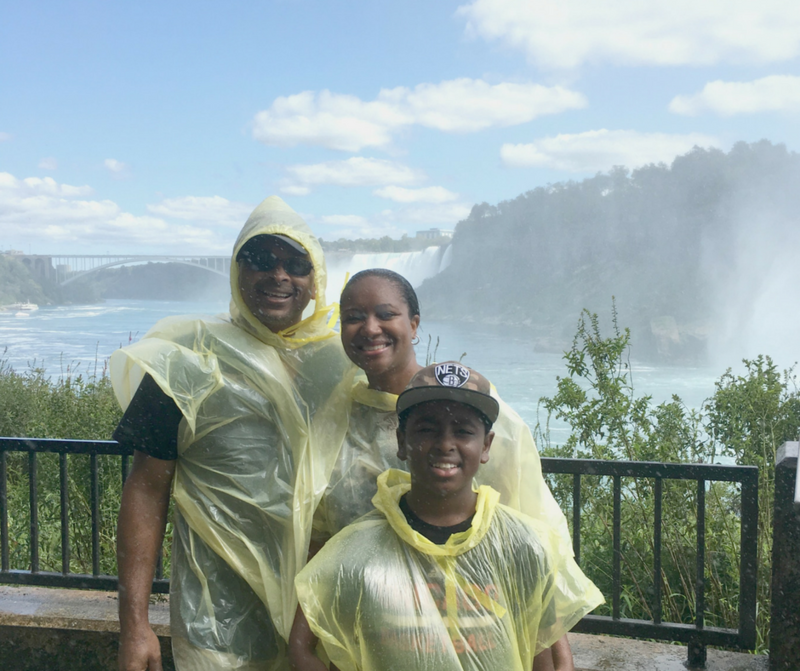 Being prepared can save you money or keep you safe if an emergency situation would occur. Is your car winter ready? Here is a list of things you can do to get your vehicle ready for winter. Make sure you check coolant levels before winter. If you don’t, when water expands in your motor, it could crack the engine block as it expands, leaving you with a very expensive repair bill. Thankfully, you can test the antifreeze level and mixture in your car using an antifreeze tester. These testers are available at any auto parts store and most retail stores for under $10. Lower temperatures can cause the air pressure in your tires to decrease. 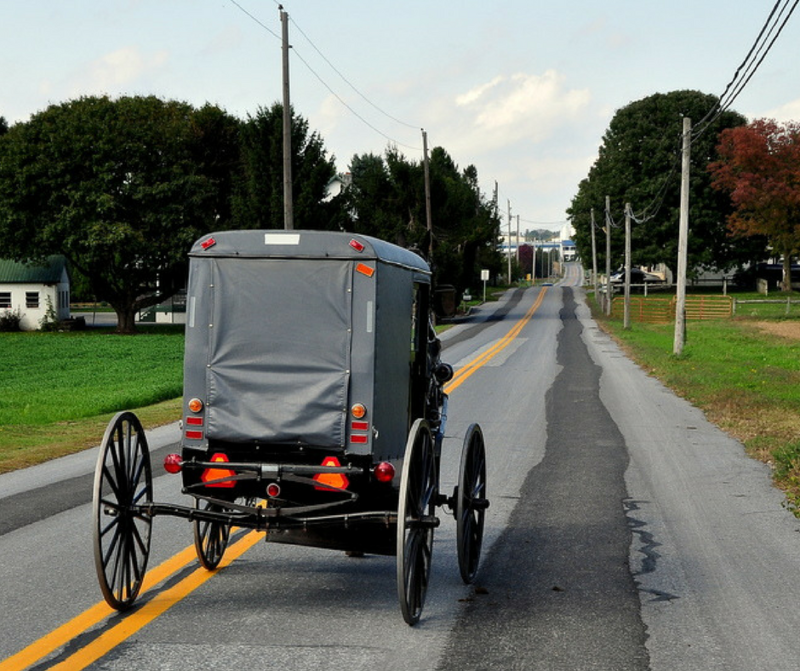 Proper air pressure is necessary to provide the proper traction in winter conditions. This is why it is important to check your tire pressure regularly with a quality air pressure gauge. While checking the tire pressure, also take a look at the tread. 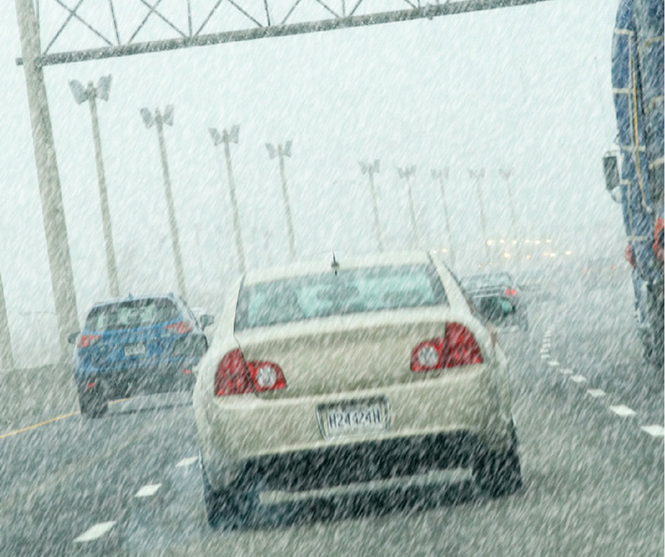 If little or no tread is visible, consider new tires for best traction in winter conditions. Look at the windshield wipers. If they look dry, cracked, and worn out, replace them. Good wipers are necessary for visibility during the winter. Fluid is also important. Last year we drove to Toronto after Christmas. It started snowing, and we ran out of windshield wiper fluid. We forgot to check the fluid levels before we left. Needless to say, we couldn’t see a thing and had to exit off the highway immediately to find some to purchase. Make sure that you always have a box that contains winter supplies in your trunk. The following items in the truck could save your life in extreme emergency situations: a flashlight, road flares, a first-aid kit, a few blankets, some extra warm clothes, gloves, a bag of sand (for traction), an extra ice scraper, and some high-energy snacks like nuts. This is just a short list. 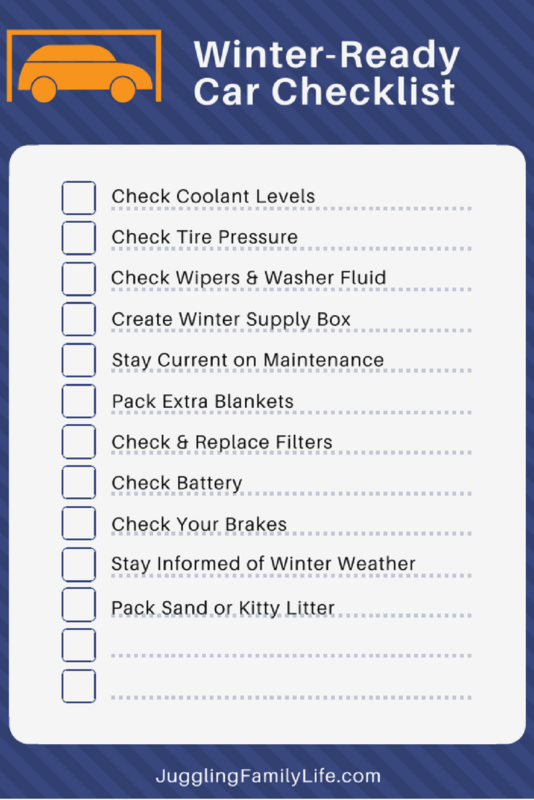 If you want an entire checklist, download my free printable car winterizing checklist to help build your car’s winter emergency kit.